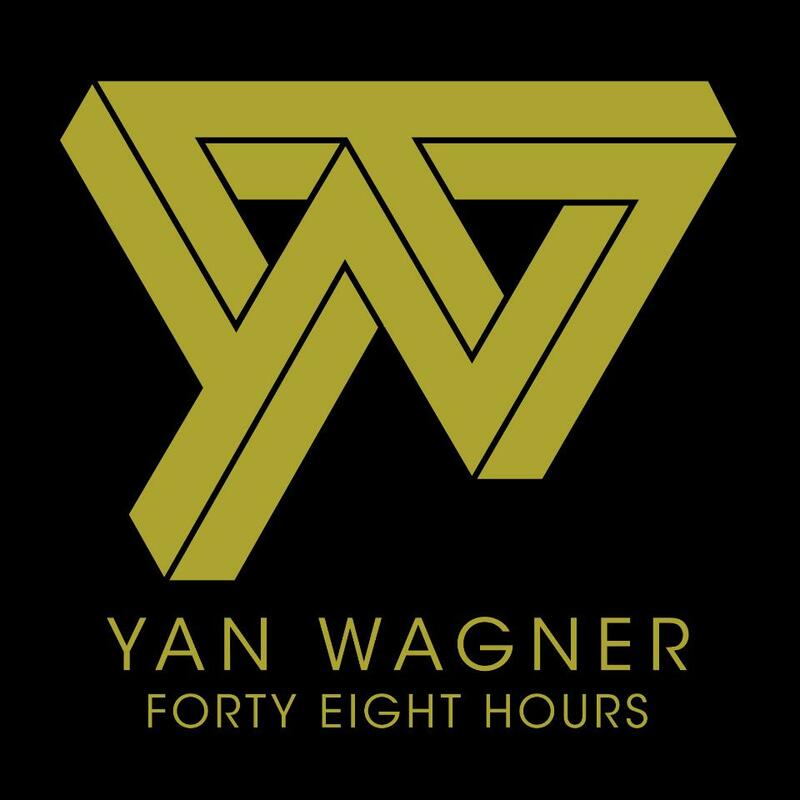 Got sent this really cool video by Parisian artist Yan Wagner for his new track "Forty Eight Hours" from his upcoming debut EP of the same name which will be released June 4th. Real cool track! Love his deep voice, kinda a sucker for that. Check it out below, his debut album should be seeing the light of day later in the year in October as well.